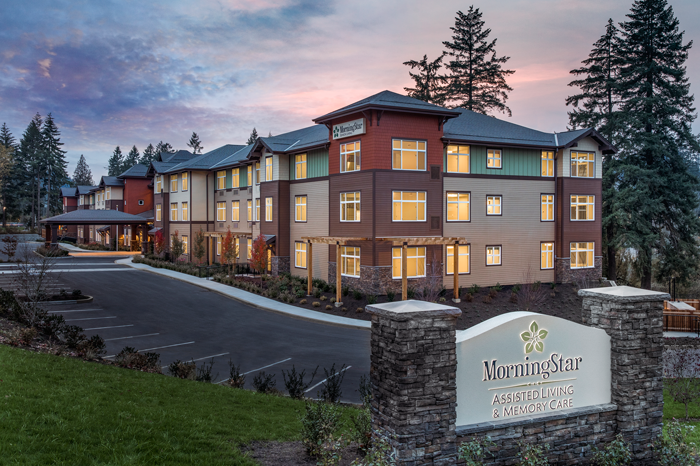 MorningStar Assisted Living & Memory Care of Beaverton proudly brings the finest assisted living Beaverton Oregon has to offer. 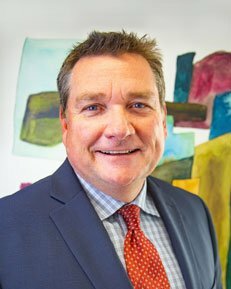 We are dedicated to providing carefree retirement years and creating a true home for our residents with a lifestyle of comfort, wellness and community. 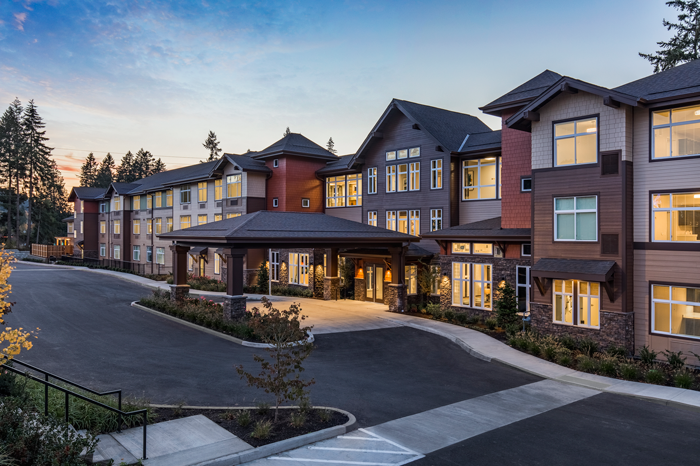 While MorningStar may be new to Beaverton, our team is highly experienced in serving seniors, understanding how to provide residents with a quality of life other assisted living communities simply cannot match. Our community offers 66 graciously appointed suites for assisted living with configurations that include spacious studio, one-bedroom and two-bedroom floor plans (some as large as 974 square feet). 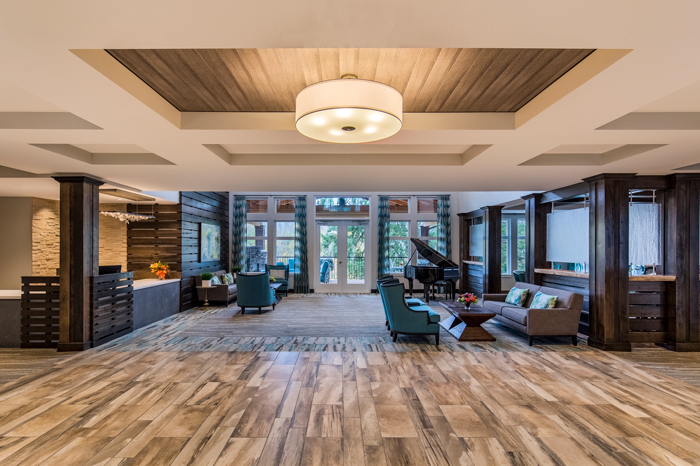 Within our two Reflections Neighborhoods, we offer 38 secure suites devoted to the individualized, specialized care of residents with Alzheimer’s disease or other forms of dementia. MorningStar of Beaverton enjoys a picturesque setting overlooking a natural wetlands in this western suburb of Portland, with the popular retail/entertainment center of Progress Ridge Townsquare just up the street. A short stroll away is Barrows Park connected to six miles of paved pathway past the wetlands and through a mature neighborhood. Within a 15-minute drive are local vineyards with wine-tasting rooms. 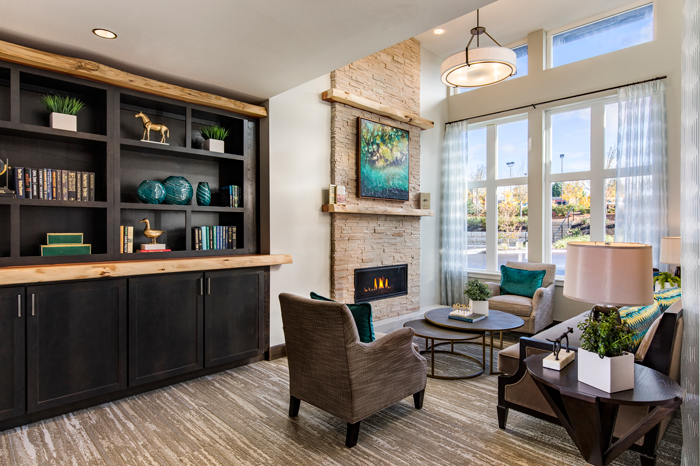 Along with stylish suites, MorningStar of Beaverton is filled with warm and inviting common areas both inside and out. From our cozy fireside living room to a comfortable dining room and scenic outdoor courtyards, residents are sure to feel right at home. And yes, MorningStar of Beaverton is pet friendly. As a resident of MorningStar, you will be treated to a host of creative programs and resort-style amenities and services. 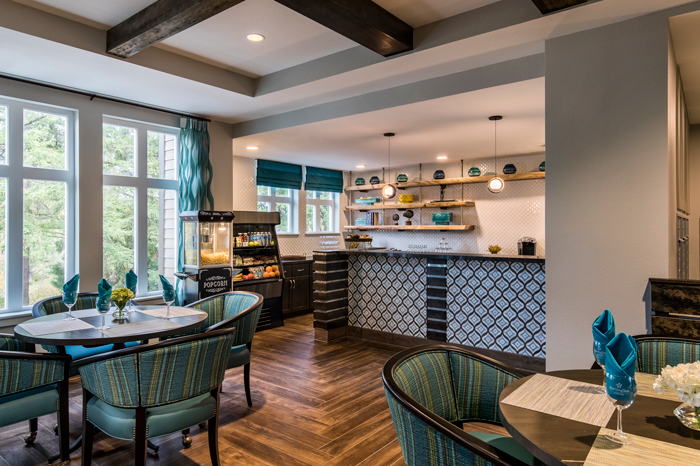 One of those services includes providing residents with three daily meals prepared by our Executive Chef and served restaurant-style in our dining room. Other on-site services include a full salon, bistro, art studio, fitness room, spa bath, and much more. Additionally, and most importantly, we are proud of our responsive and compassionate care team, who are the very heart of MorningStar’s care philosophy. We recognize the key to our success is hiring the right team of people who are committed to the goal of serving with love, kindness, honesty and humility. It is together, as a team, that we can provide the most genuine, loving care possible. If you are looking for the area’s best senior living, please drop in to meet our friendly team in the Information Center on our construction site. 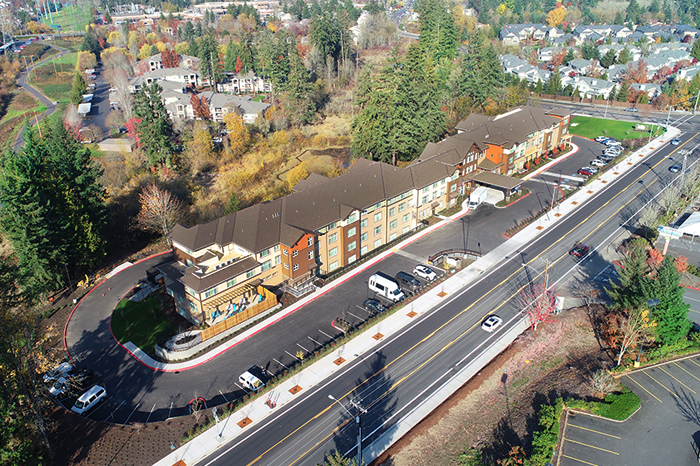 Or give us a call at 503.713.5143 to learn more about Beaverton’s newest assisted living community. MorningStar of Beaverton proudly provides the very best in senior living with our unique mission statement of “to honor, to serve, to invest.” With a foundation built on honoring God, valuing all seniors and selecting staff with a felt calling to serve, we create a true home for residents amid a beautiful setting. Please contact us to learn more about the finest assisted living Beaverton Oregon offers. MorningStar is a private pay community (we do not accept Medicaid). tender care. What sets this company apart from others is the faith foundation we embrace. Seniors teach me how to live life to the fullest. We will all come against obstacles; it’s up to us to seek our potential through them. dream of having a beautiful flower garden. 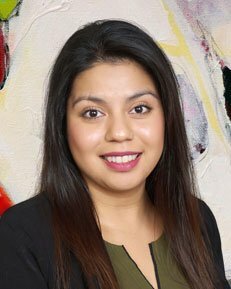 She provided expertise and resources, I gave my time and eager curiosity. Together, we created a garden oasis and cherished memories for years to come. Seniors have paved the way for freedom, innovation, and all of the things that make life wonderful. I am humbled every day to serve in their home. love and compassion. 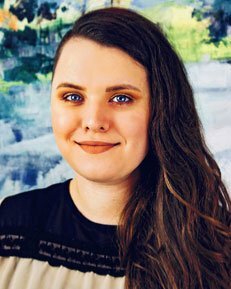 She lead by example, living every day to the fullest by introducing me to people we didn’t know (“A stranger is just a friend we haven’t met yet,” said Will Rogers). It’s a honor to present Oregon with MorningStar, a company that holds true standards, visions and core values.